Many of my contacts are retail marketing specialists and have shared some amazing insights with me already! Over the coming few weeks I will be interviewing lots of experts to provide retailers, marketers and business owners deep insights to make the right decisions with their marketing and promotions. When I go to the high street or travel internationally I always notice marketing ideas that stand out. I have always had a keen interest in business development, marketing promotions that drive people to take-action and wacky guerrilla marketing ideas like some in this post I wrote for IBM. Sometimes hiring a seasoned retail strategy consultant to help with your retail social media marketing would suit you better than in fact attempting to do it yourself and wasting your limited budget. Over the last few years we have seen loads of retailers go out of business, we have heard them complain that they can’t compete with the internet, yet they do very little to move forwards and engage and delight their customers and their audiences. It is always important to have a fresh pair of eyes. Investing in a marketing asset is a big investment and with a clear return on investment in your sights you don’t want to miss anything that will reduce this return. A good retail strategy consultant will certainly be able to help you and your team to refine your offer or promotional idea to generate some real returns. What are you going to do to delight your customer? Many retailers and business owners don’t have the time or experience to create marketing assets, competitions or promotions for their business, instead they create an offer of a 10% discount which doesn’t really work these days. Our past experiences give us a fresh perspective! Over the years I noticed many different signs, many different marketing ideas, all before social media platforms really took off. Then I went into marketing consulting and over the last 10 years I have watched things change. Online and offline must merge, but it’s is your call how and where! Many marketing agencies and consultants will tell you that you need to be on every channel and post all the time…and this is rubbish! So think carefully about it first! The clever few have looked holistically at their promotional items, their social media channels, the internet and newspapers and they have put the pieces together. Combined all their marketing channels and analysed their efforts to create amazing results for their businesses. Of course naturally there are many successful companies who have had to navigate the decision tree, the minefield of technology suppliers and marketing agencies to see the wood from the trees. Spending your budget wisely to hire a seasoned social media marketing consultant for training your in house teams will pay dividends. 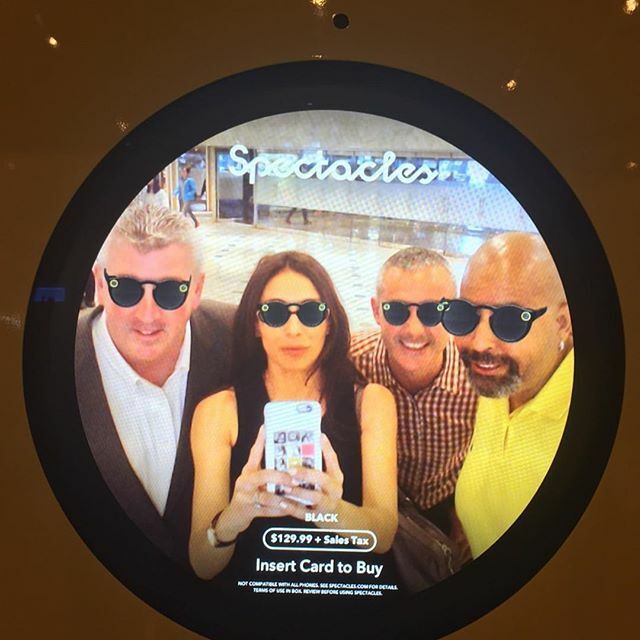 Making sure their social media efforts fit into the promotions of your in store displays, window displays and promotional assets for outside your retail stores is crucial to success in this competitive landscape. Avoiding the usual mistakes is crucial to success! 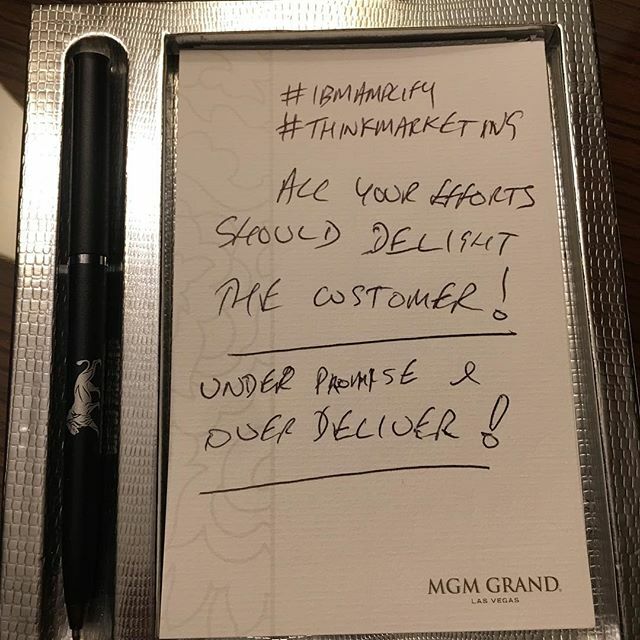 The picture above is to highlight what I think is a great effort from a big business in Las Vegas to get their customers and visitors to create content to bring in new customers. Whilst both this and the picture below are brilliant pieces of work and they both engage the audience of children and relatively young at heart adults like me; they do not tick all the boxes from a social media point of view. There are no details except the name of the business…there is no competition and nothing to enable them to track their return on investment. Both images with a little bit of effort would deliver some amazing results for their businesses, results that could be tracked and traced. 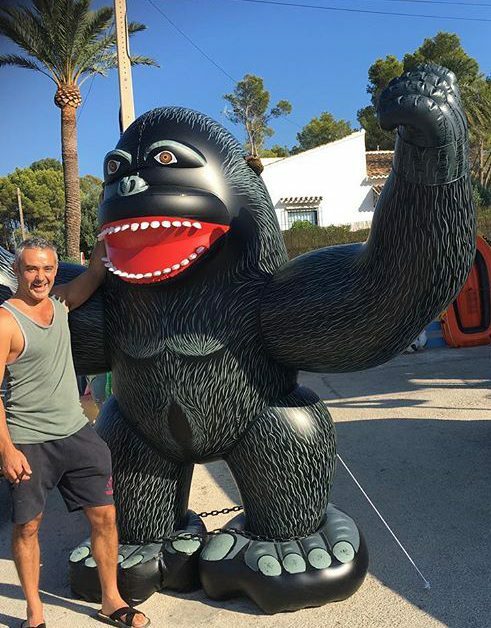 Creating competitions to encourage audience participation and sharing is not that hard, I have seen a great competition from a small local business in Javea in the Costa Blanca and took a great picture there myself and obviously shared it on social media too! It would be so great to bring these fun ideas to the high street and improve the bottom line for many retail outlets. Let’s assume you have some resource for social media, let’s assume you have someone managing it say 15-30 minutes per day, why would you not have your social media information on a picture like this for people to share for you? Why try to create all this content yourselves? Why would you not want your customers and the advocates of your brand to not promote your venue and business? I am writing a series of these articles and interviewing some of the other retail experts I know (each with a different angle). So that retailers will be able to not only get inspiration but in fact a best practice guide! More articles and podcasts are on the way, as I have an archive of all sorts of other great marketing ideas to get you thinking outside the box. 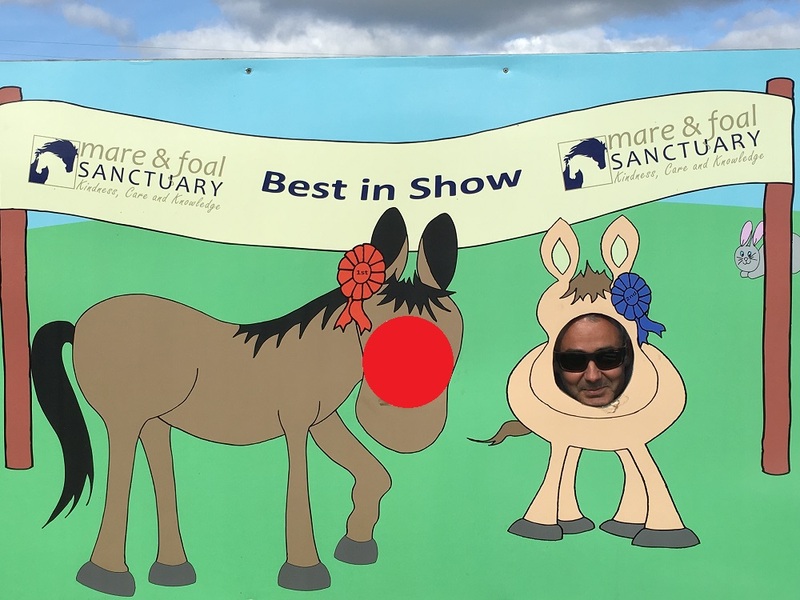 These sorts of ideas can be so much fun and they will engage your audience enough to encourage them to share it with their friends and family; building more of a buzz and more awareness even going so far as to bring people into the business just for taking a fun picture! The question is are you creative enough to create something that will help your customers to become advocates of your business?